The year 1964 is much in the news lately, and it holds a special place in the hearts of Clevelanders as well. Not just because it was the last recorded year that the Browns did well, and probably the last time there were job opportunities around here (coincidence? I often wonder...). But for other American communities, suffering inside and outside of the Rust Belt, this annum is being commemorated as the 50th anniversary of the rock and roll "British Invasion" spearheaded, of course, by the Beatles on TV's The Ed Sullivan Show. The milestone is being commemorated in various ways, but I had to admire the way ABC News did it, with solid evidence that they either still have people working in journalism who are over 30, or the intern-kids are remarkably well-versed in the archives. Because ABC chose as its hook for the half-century mark the footage of the Beatles gathered by great American documentarians Albert and David Maysles. The two filmmakers would make their name in rockumentary history with their better-known and darker Rolling Stones docu GIMME SHELTER. But it's with THE BEATLES: THE FIRST US VISIT (actually a 1991 edit of WHAT'S HAPPENING: THE BEATLES IN THE USA) that the Maysles brothers anticipated the vibe of A HARD DAY'S NIGHT even though Richard Lester's 1964 breakout Beatles movie was only weeks away from shooting, all the way across the Atlantic, during this time. Yet the two features are practically twins in style and joie de vivre. In black-and-white 16mm, the Maysles follow the fresh, young John, Paul, George and Ringo during their epochal 1964 US tour that would include their historic appearances (not only the first but the second) on Sullivan's stage, and it's a treat. While manager Brian Epstein quietly but delightedly watches their songs skyrocket on American airplay charts, the four easygoing lads make the rounds of a media tour, taking everything in stride, surrounded by screaming femmes and amused by the rampant advertising on American radio. Dig how one huckster DJ calculatingly blabs a furniture-store commercial into an interview with them. Plugged-in Paul walks around with a novelty transistor radio (shaped like a Pepsi machine) glued to his ear, and two Beatle-struck Brooklyn girls search the hotel for the Liverpudlians but, to their great despair, only find the Maysles' camera trained on them instead. Sure, there are more Beatles documentaries out there, including the massive, magisterial, beginning-to-end multivolume BEATLES ANTHOLOGY (and, for the Pete Best partisans, the story of the original drummer, BEST OF THE BEATLES). But the Maysles capture the Beatles as we would like to remember them (and 1964 as we would like to remember it), playful, unpretentious princes of pop, unfazed and whimsical in the midst of the whirlwind chaos of their superstardom. When presented in this context, the moment when they debut on TV with "All My Loving," "Please Please Me" and "She Loves You" (and later perform live in a Washington D.C. auditorium) it's the next best thing to being there. Name-checking the Maysles, good job ABC. For that and for creating Fonzie, I salute you. 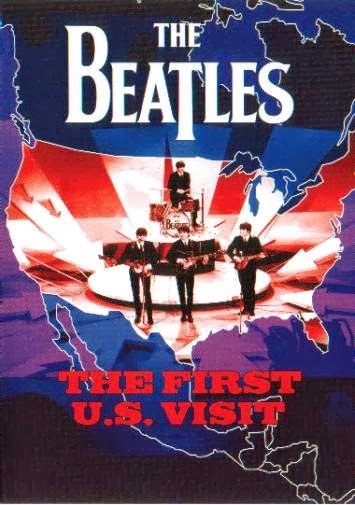 But you bunch at home, try if you can to get the DVD edition of THE BEATLES: THE FIRST US VISIT, especially for the 51-minute making-of documentary included. You may wonder, as I have, about whatever happened to those snooty, classically-oriented Julliard girls dismissing the Beatles with "there are thousands more like them." Probably got jobs in programming on Cleveland radio. But, consider this, suppose you were to write a killer title? I ain't suggesting your information isn't good., but what if you added a post title that grabbed folk's attention? 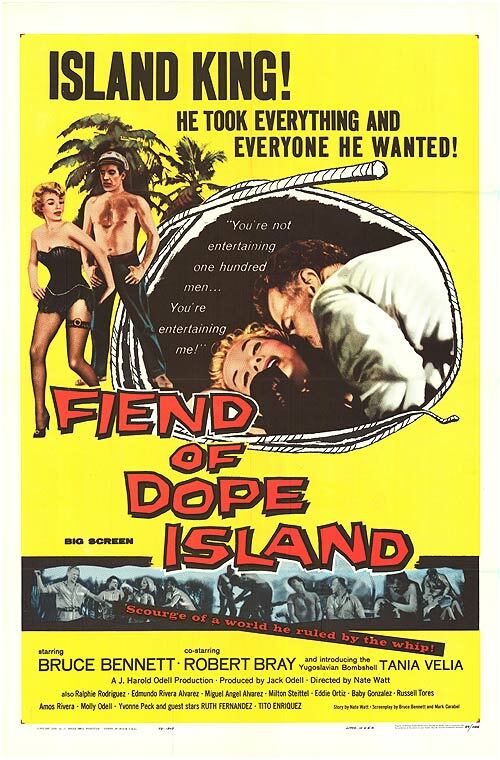 I mean "Fiend of Dope Island: The Fiend"s fondest Fab Four flashback" is kinda vanilla. You could look at Yahoo's front page and see how they create article titles to grab people to open the links. You might add a related video or a picture or two to get readers excited about what you've written. Just my opinion, it could bring your posts a little livelier. this put up is written by him as nobody else recognize such distinctive approximately my difficulty.